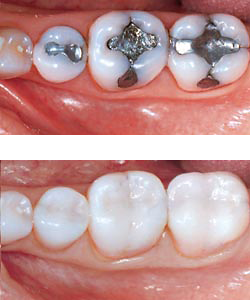 You might think that a missing tooth is unsightly, and you are right. 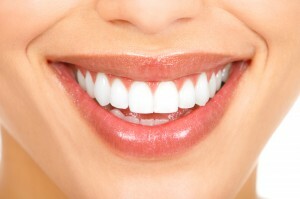 But do you know that missing teeth can affect not only your dental health, but also your overall health? 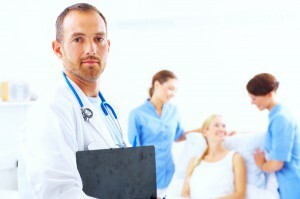 Dr. Bart Kreiner runs his own dental practice, Dr. Kreiner Family Dentistry, in Bel Air, Maryland. Here, he talks about how missing teeth not only affect the aesthetics of your smile, but your dental and overall health as well. Effect on overall health. As is known to all, because your ability to chew decreases with missing teeth, it directly affects your overall medical health. Chewing food is the beginning of the digestive process. If you lose a tooth, then you can’t chew the food properly before swallowing, the stomach and intestines will work harder to absorb nutrients. That means you absorb fewer nutrients and are less healthy. It shows that your missing teeth affect your overall health. Flossing – Taking Care of Your Teeth! Flossing is an essential oral health practice. When you brush your teeth correctly and consistently, a lot of dental plaque is removed. However, there are some areas that your toothbrush is not able to reach no matter how hard you try – e.g. in-between your teeth. 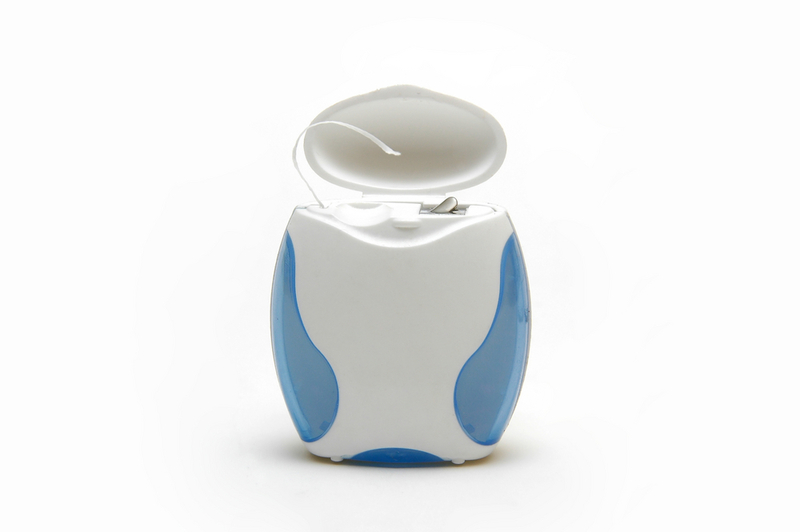 Therefore, you need to apply floss on such areas to get rid of plaque properly. Flossing does more than getting rid of plaque from the areas of your teeth where the toothbrush cannot reach. It also helps to put bad breath under control, polish the surfaces of your tooth, and gets rid of debris that stick to the teeth and gum. Cavities are a very common dental problem that nearly everyone has had to deal with at some point in their lives. Cavities are exactly what they sound like they are: holes that appear in teeth due to decay. 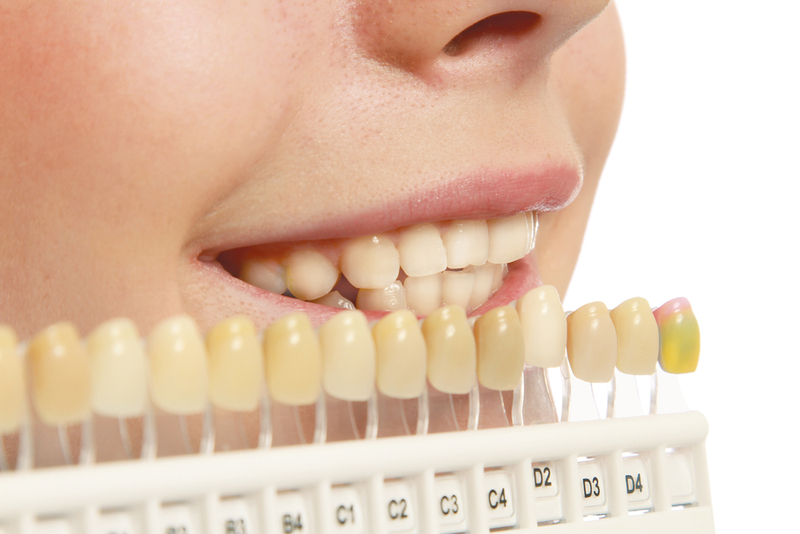 These can cause serious problems unless they can be filled by a dentist. Bacteria can gain access to the interior structure of a tooth through a cavity and cause further damage which can become severe and virtually irreparable over time. Fortunately, there are relatively simple methods that a dentist can use to fill cavities in teeth.